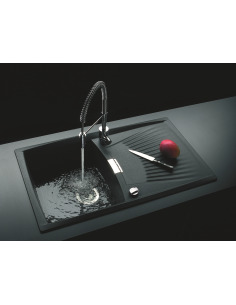 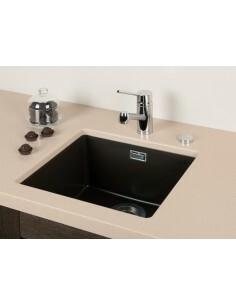 Granite & composite kitchen sinks have become very popular over recent years. 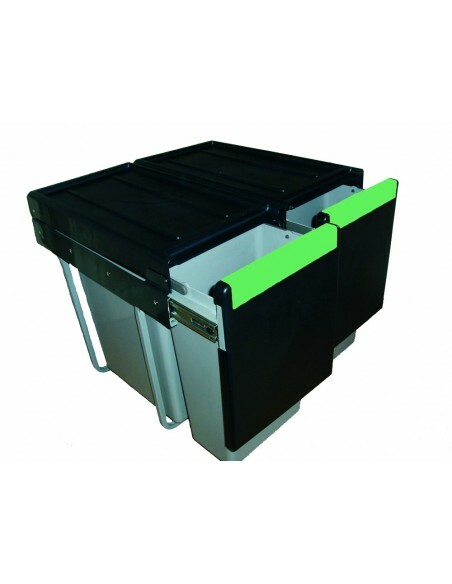 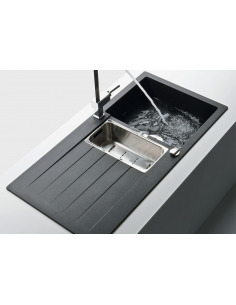 The strong material is perfect for use in a sink as will not only take extreme high temperatures but will be resistant to scratching. 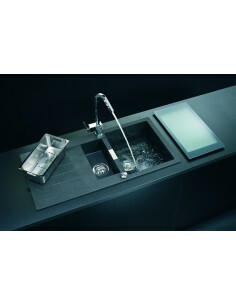 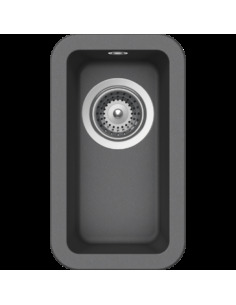 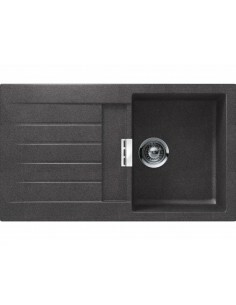 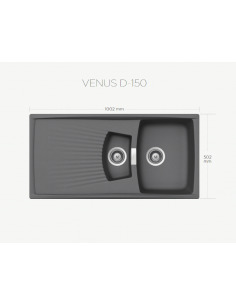 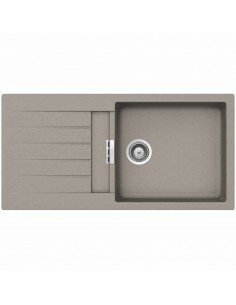 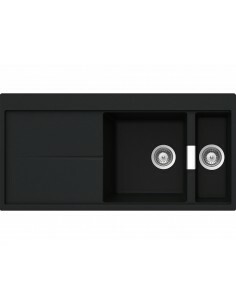 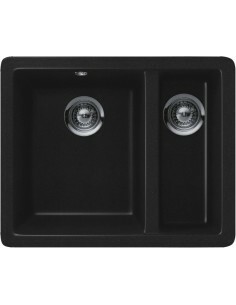 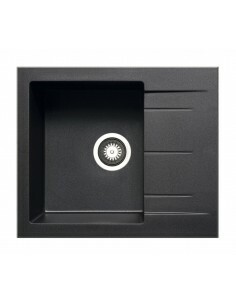 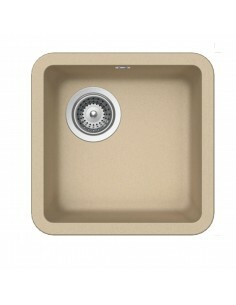 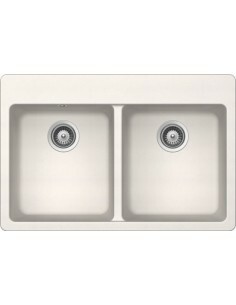 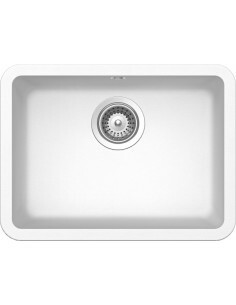 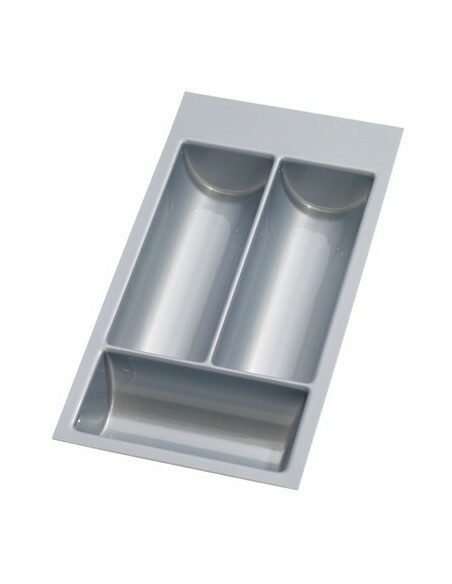 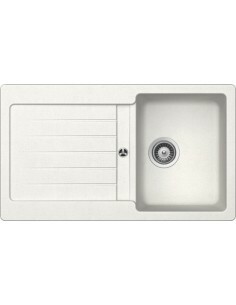 Many colour choices make this sink a perfect choice to match existing kitchen colour schemes.